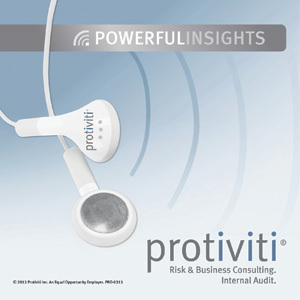 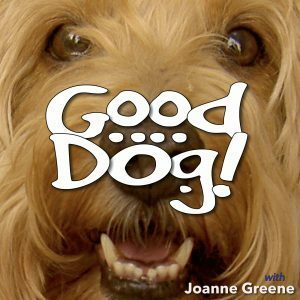 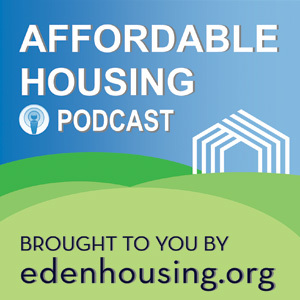 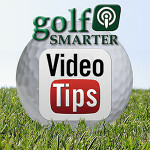 Smarter Podcasts is a production channel of Greene Creative. 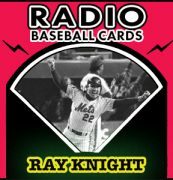 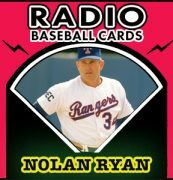 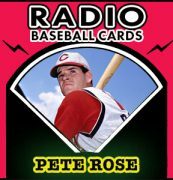 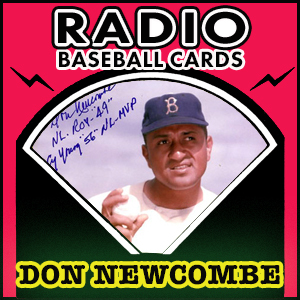 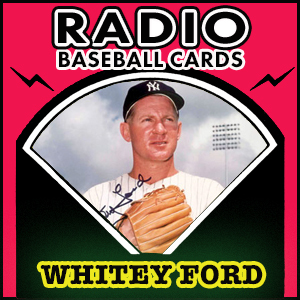 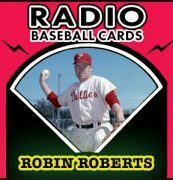 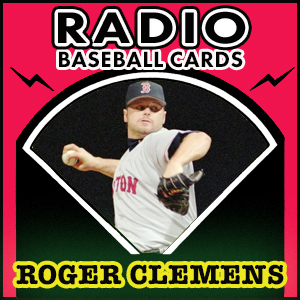 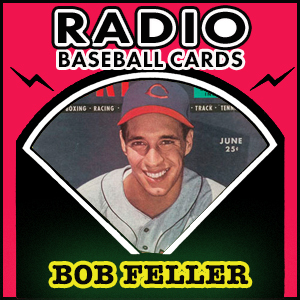 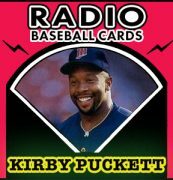 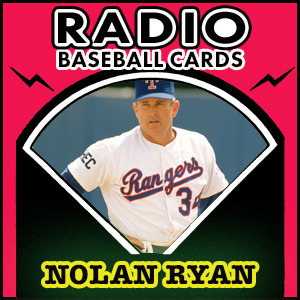 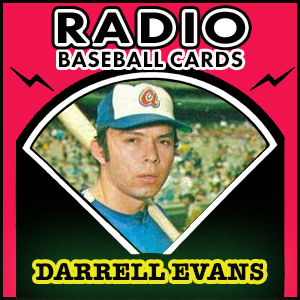 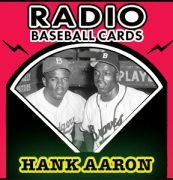 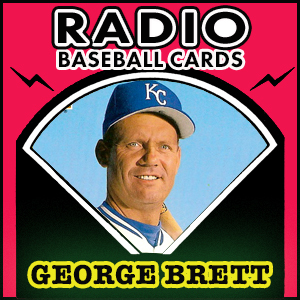 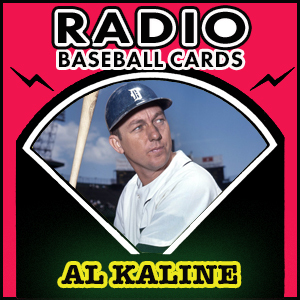 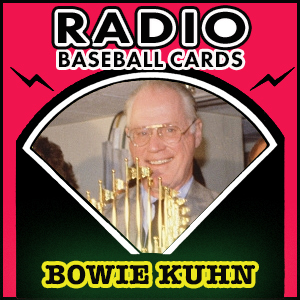 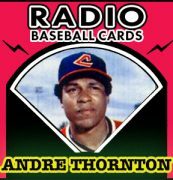 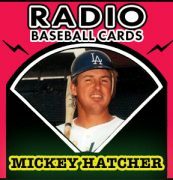 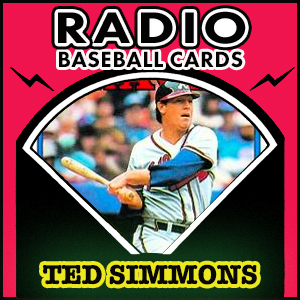 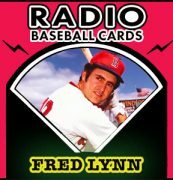 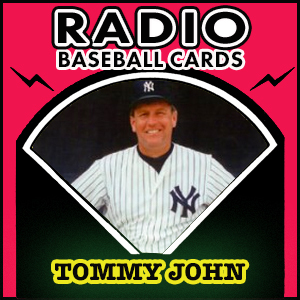 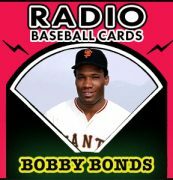 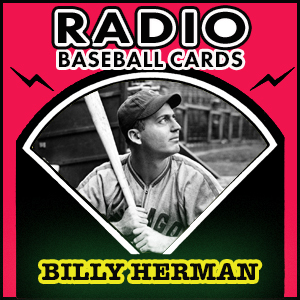 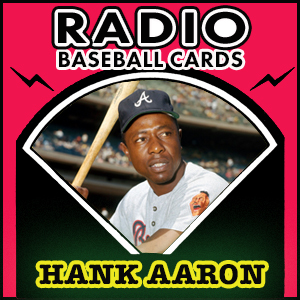 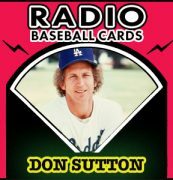 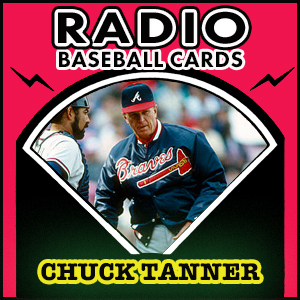 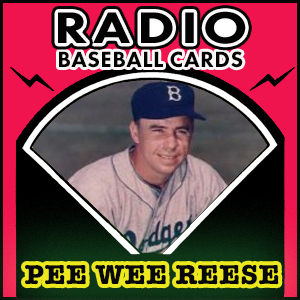 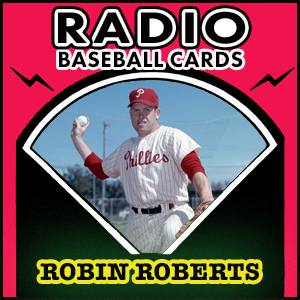 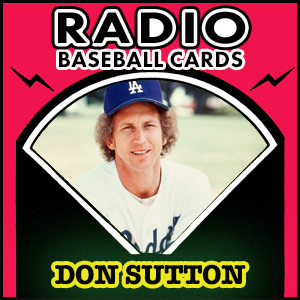 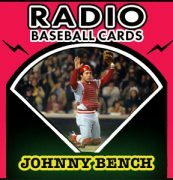 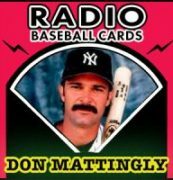 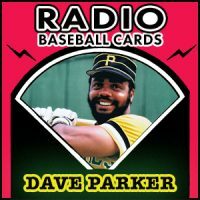 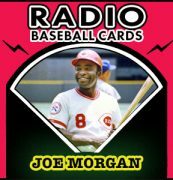 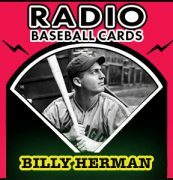 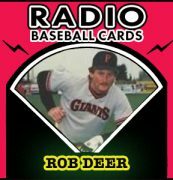 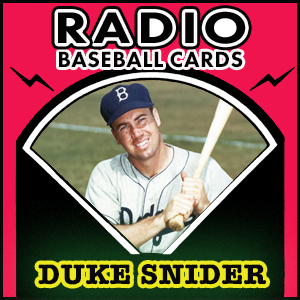 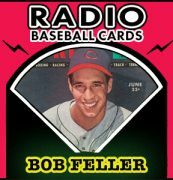 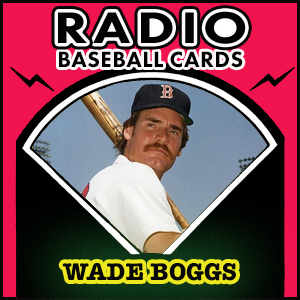 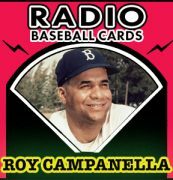 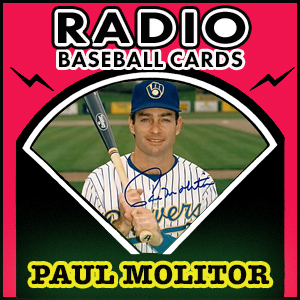 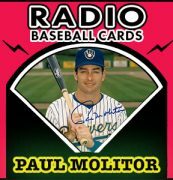 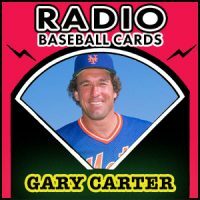 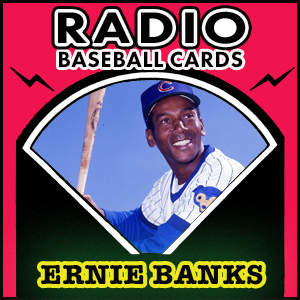 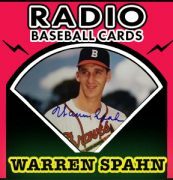 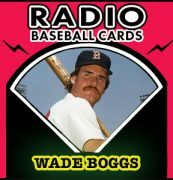 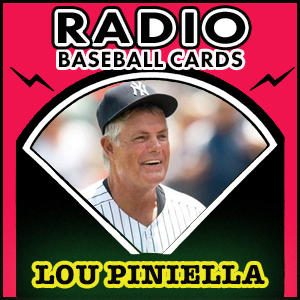 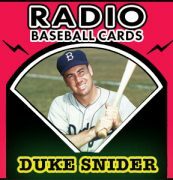 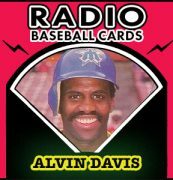 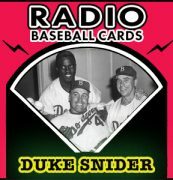 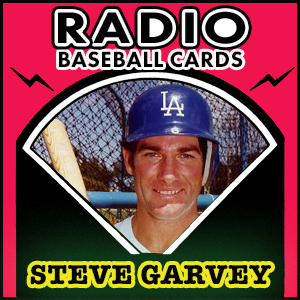 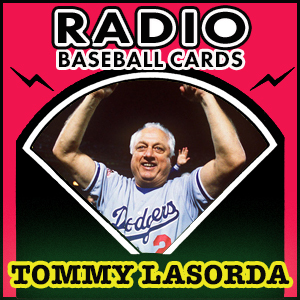 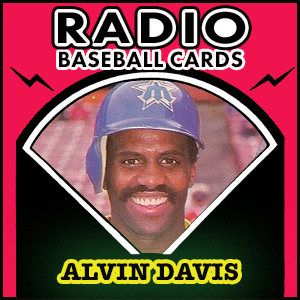 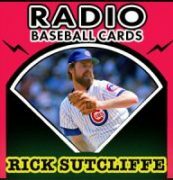 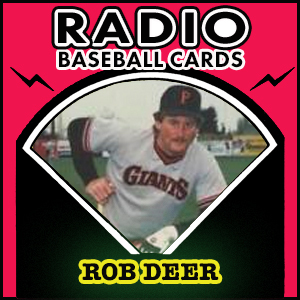 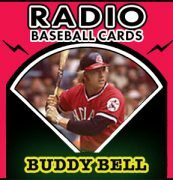 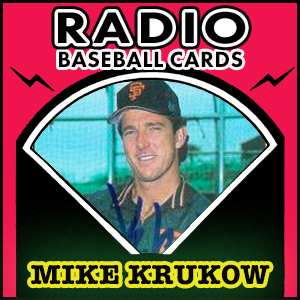 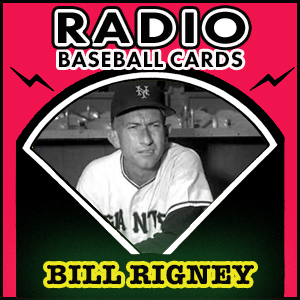 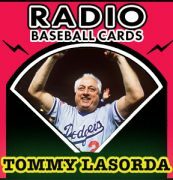 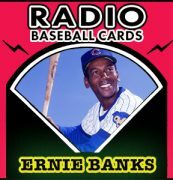 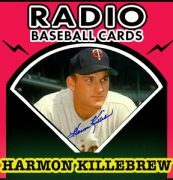 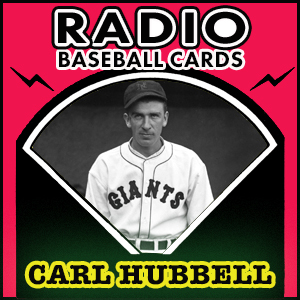 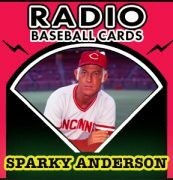 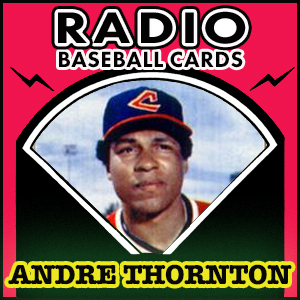 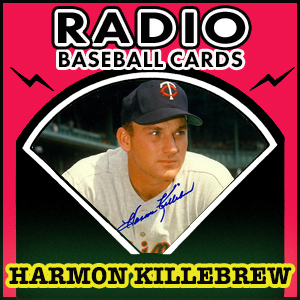 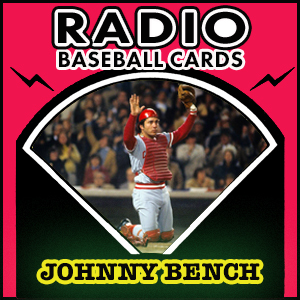 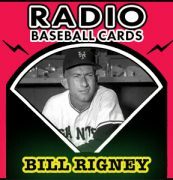 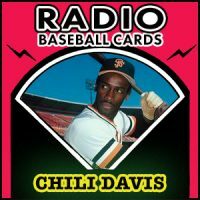 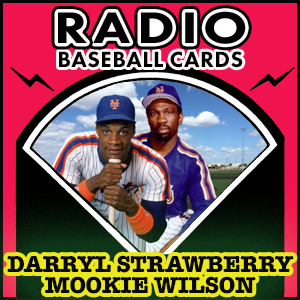 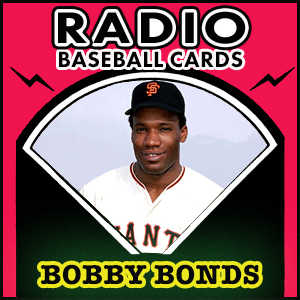 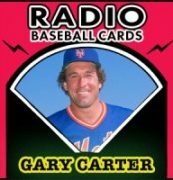 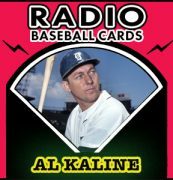 HomeArchive by Category "Radio Baseball Cards"
Radio Baseball Cards® are a series of amazing and amusing stories as told by some of the greatest Major Leaguers of the 20th Century. 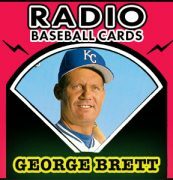 Your host is Hall of Fame pitcher and network announcer, Don Drysdale. 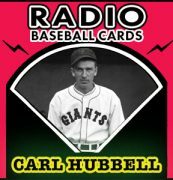 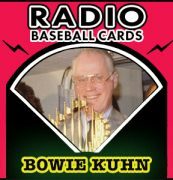 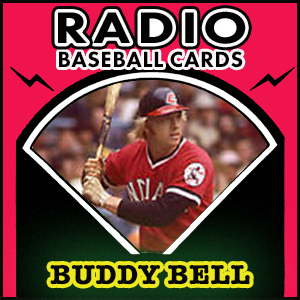 Featured in Sports Illustrated and USA Today, and officially listed in the Baseball Hall of Fame and Library, Radio Baseball Cards are recollections from those stars who played the game at the highest level. 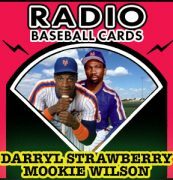 These shows were originally produced in 1987. 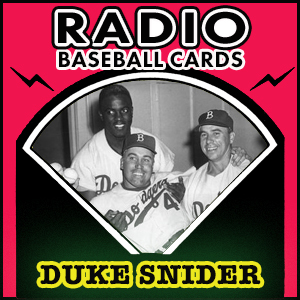 Duke Snider Admired Jackie Robinson Growing Up in L.A.